Home Celebrities Emmanuel Emenike of Super Eagles completes his mighty mansion in owerri. 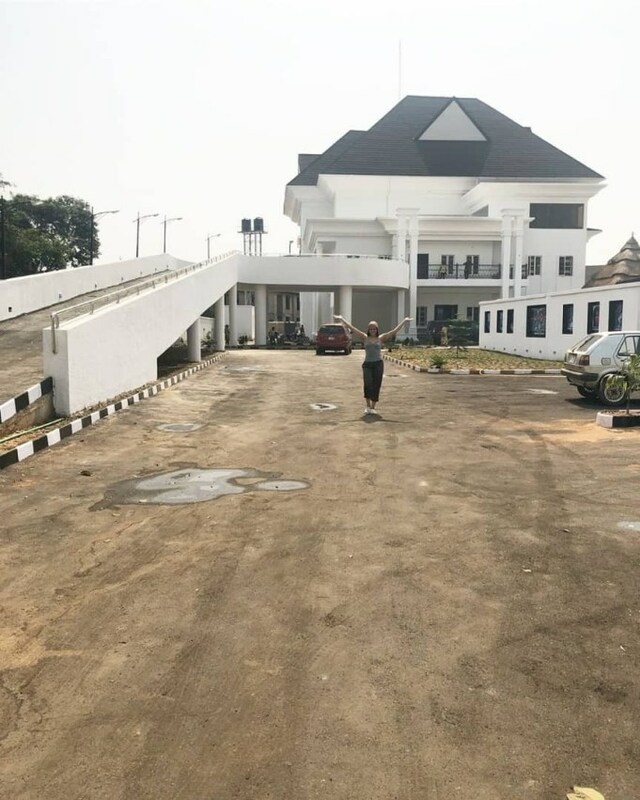 Emmanuel Emenike of Super Eagles completes his mighty mansion in owerri. Ex Super Eagles player, Emmanuel Emenike, has started the year in a good way. He just completed and opened his mansion in Owerri, Imo state on January 4th. 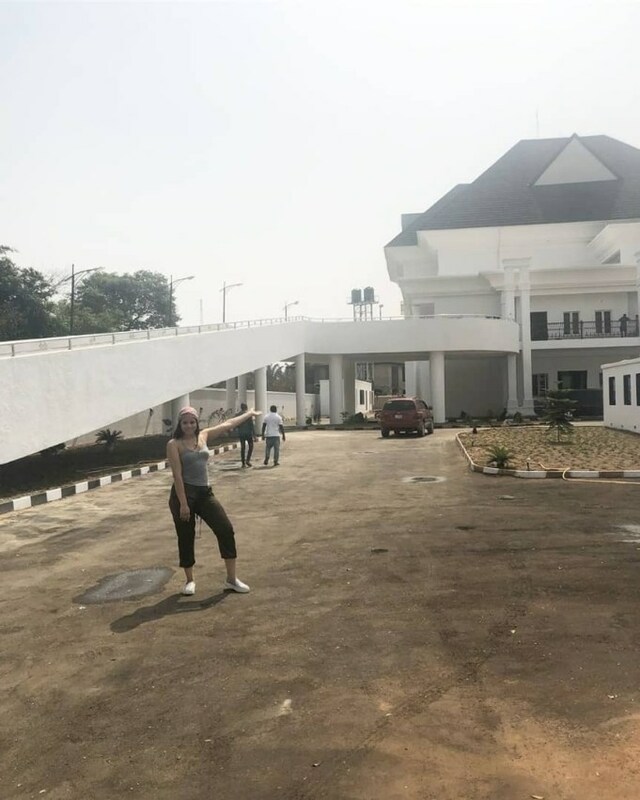 His wife, ex-beauty queen, Iheoma, who shared some photos of the completed mansion on her social media, said the interior of their new home is breathtaking. ”Now this is how it’s done!!!!!! What!! Castle for a Queen and King! Thank you obim @emenike_9 There’s a whole drive way even . the interior? drop dead breathtaking! !These pictures don’t even do justice, so if you’re in owerri come through tomorrow for the house opening #bossmoves#whenthemoneylong #blessingsin2019.